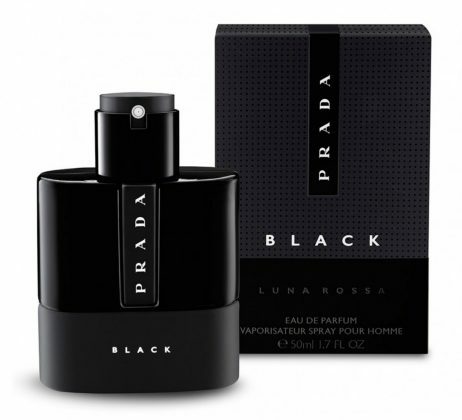 Prada Luna Rossa Black comes on energetic but leaves a distinct impression: the sense of excitement one feels when discovering a new side to his own cityscape. Prada Luna Rossa Black starts with vivacious notes of Bergamot and Angelica, arriving at the sweetness of Amber Wood passing through the intensity of Coumarin and Patchouli. 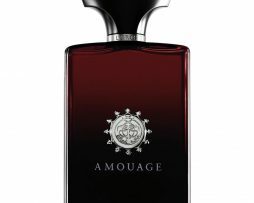 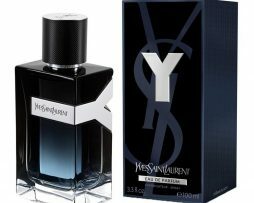 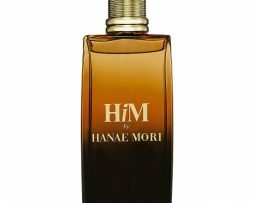 Even the completely opaque bottle, where the iconic red line was replaced for the very first time by a black one, denotes the strength and intensity of this new Eau de Parfum.